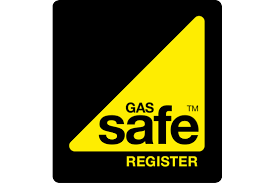 Landlords Annual Gas Safety Checks. Heating repairs and breakdown services. 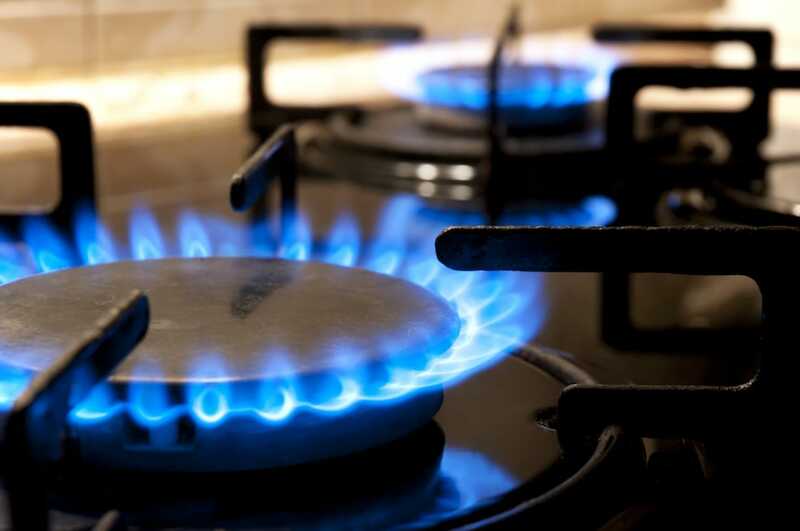 Whether its Compliance, safety or energy efficiency works you need, you can rely on the years of experience we have of delivering high quality services on both Gas and Electrical installations. Whether it is a small one off project or a long term cyclical program you are looking to place DLP have the resources and the expertise to deliver it. We have the experience and skills in electrical services and gas services for projects of all sizes — from a small number of installations, to those involving hundreds of properties. We also work in partnership with other agencies such as Transco. We operate to industry-approved standards for safety and quality in electrical and gas installation.